BBQ Celery…? Yes that’s right! You can grill celery for a different taste profile altogether. So next time you’re firing up the BBQ, pop on some celery. 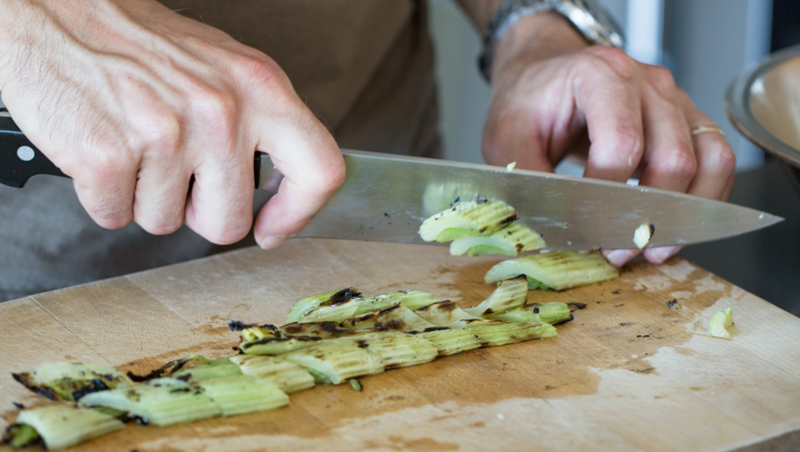 Pick fresh, crisp, light green celery sticks that snap when bent, and wash thoroughly. Older celery can be stringy when grilled and would probably be better for recipes where they’d be diced. 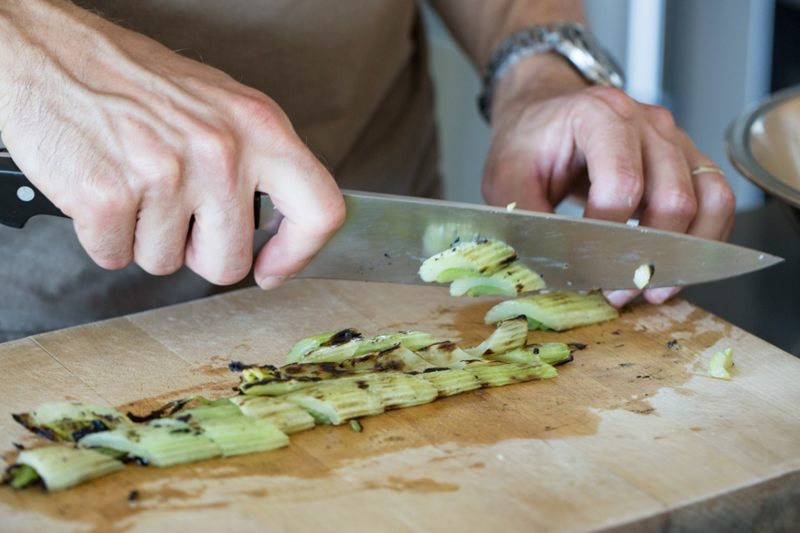 Either way, if you’re concerned about stringyness, you can chop up the celery after it’s been grilled. Trim off any brown bits and remove any leaves. Seasonings are up to you–it can be as simple as a light spray of olive oil. Crack on some salt and pepper if you like. All you need to do is grill the celery for 10-15 mins, flipping occasionally, until you get a great light char. Great eaten by itself, as a side dish with something else you’ve grilled, or chopped up with boiled eggs, capers, chives, and olive oil for a light and unusual salad. Want some cheese with that? It’s also delicious paired up with chopped herbs (like tarragon), shaved parmesan, balsamic vinegar, and a dash of olive oil. Alternatively, grilled celery is also great with a dip. Try it with some spicy satay sauce, or with classics like hummus or cream cheese. Happy eating! Image via Salad for President (x).